Thinking about putting in a pool? 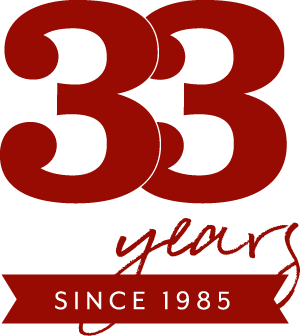 After years of experience designing, installing, and teaming up with pool contractors, we’ve put together a list of considerations you should be sure not to overlook! Unfortunately, you can’t contact a contractor in spring and expect to be laying poolside, lounging in the sun by summer. Quality contractors are booked quickly so start the planning process early in order to get on the installation list for the next fall/spring. Don’t forget to plan out the space around the pool in conjunction with deciding to install a pool. The best back yard oasis is more than just the pool. An overall design and concept is key to creating a space that you, your friends & family can enjoy all summer long. But, remember, it takes lots of design time and planning to make a great pool space come together. Having a project manager help coordinate the process, from design to installation, is one of the easiest ways to help your project go smoothly. In the end, it will pay off to have all your subcontractors (from the pool company, to the electrician, to the concrete crews, and more) working together and communicating with one person that is keeping your project on track. Obviously, the ideal pool space needs sun exposure for soaking up rays, but one quick piece of advice: don’t overlook areas that will offer some relief from the sun! The Pool: There are 3 types of pools –liner, shotcrete/gunite, and fiberglass. There are pros and cons to each, which I won’t go into now, but be sure to choose the option that works best for your needs. The Pool Deck: One of the most important aspect of this is the material selection. Pavers, stone, treated concrete, wooden decking, etc. are all options. Talk to your designer for their advice based on your space, needs, and preferences. For both functional and aesthetic purposes, we normally use a mixture of materials in our designs. 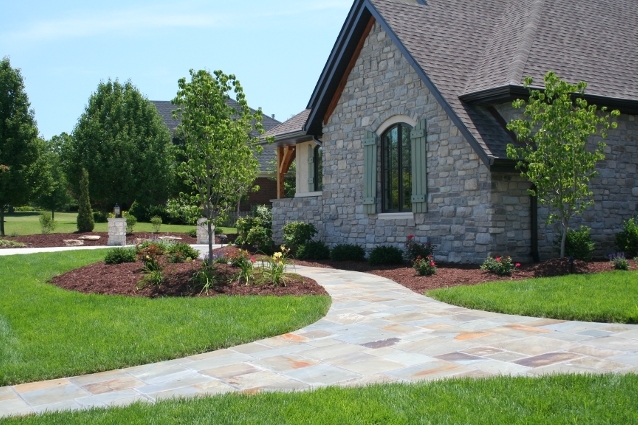 The Surrounding Hardscapes: Consider walls, fountains, steps, water or fire features, and shade structures. 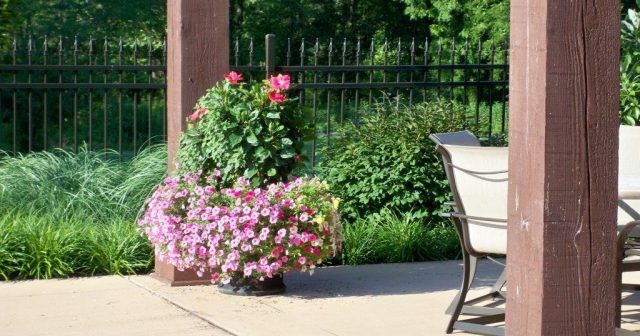 Properly incorporating these features around your pool make a huge impact and add value to the outdoor space. A pool with a concrete deck isn’t very exciting—and it has so much potential. If you decide to invest in such a big project, why not make it shine? We love designing pools spaces, where the pool is obviously the main attraction but so much more can be added to the design that improves the overall look and function. Consider the fact that pools can only be used during the summer, be sure to include some spaces within the space that extend their uses beyond summer, into the rest of the seasons. 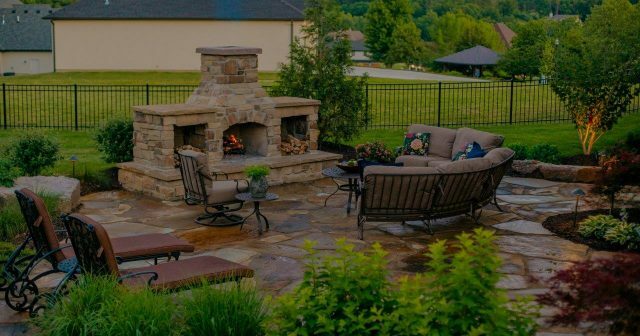 Consider amenities such as a fireplace/fire pit, fountains or waterfalls, patios, outdoor kitchens, pergolas, lighting and sound systems. Keep in mind fencing too, when designing your pool area as well. Many city and county codes will require fencing around pools. Fencing can be an eye sore, or add to the feel of the space. There are lots of factors to think about before installing a pool so keep these considerations in mind when meeting with your designer and contractor.